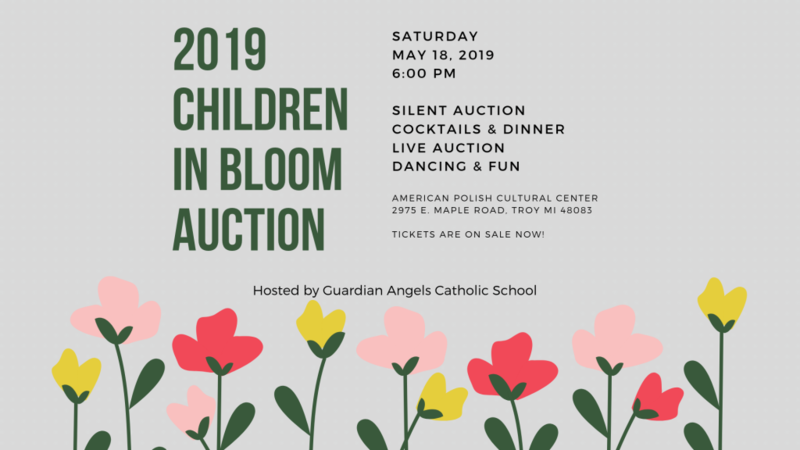 Below, you will find clickable links to Ticket Information for the 18th Annual Children in Bloom Auction, as well as a links to Sponsorship and Donations information! Be sure to take advantage of the Early Bird Discounts (valid until April 1, 2019)! 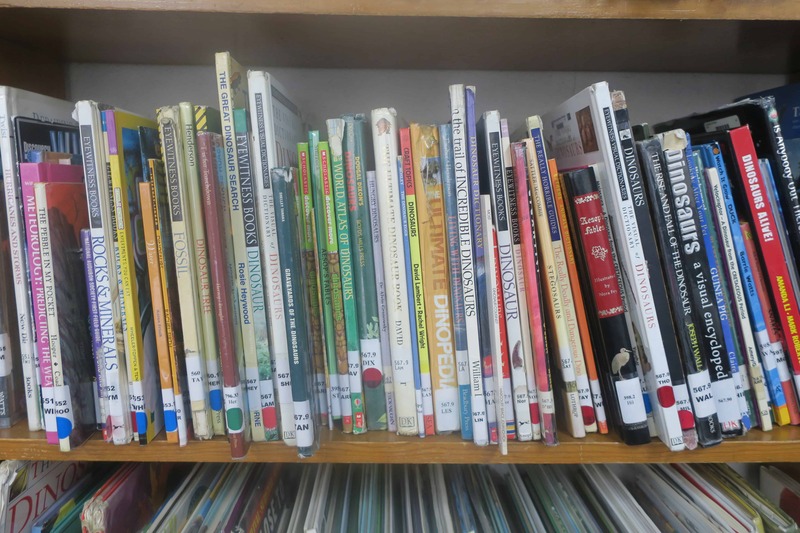 Thank you for your support of Guardian Angels Catholic School!